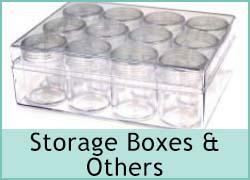 Storage boxes are essential for you jewellery making so you can store all you beads at the end of a long day. 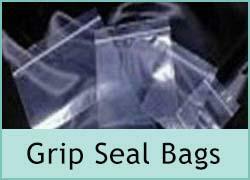 We have good quality boxes and tubes as well as useful grip seal bags. 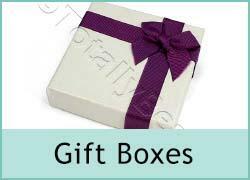 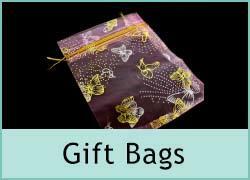 We also have jewellery boxes which you can put your beautiful jewellery you have created in.